Tasmanian Nationals | The only Party for rural and regional Tasmania. 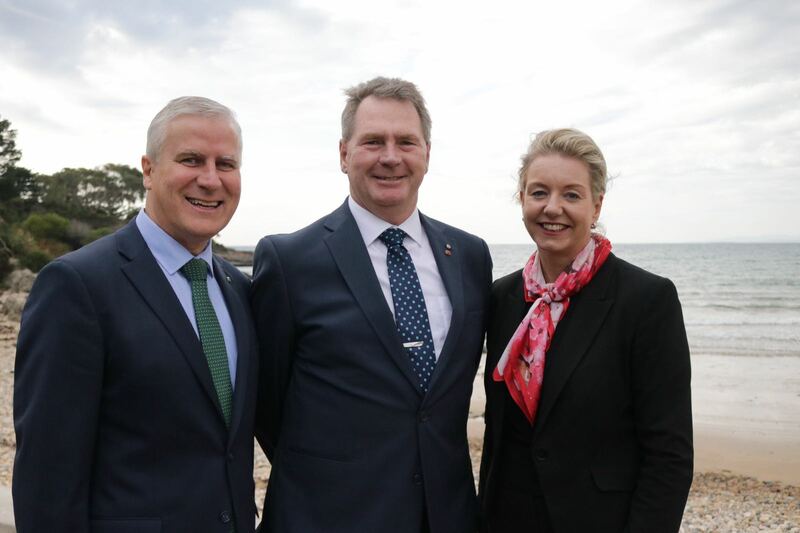 Senator Steve Martin made history when he joined The Nationals in May 2018, giving Tasmania a voice for its regional communities in Government. Tasmanians are looking for better representation of rural and regional issues in Canberra — not just in agriculture but also education, health, transport and infrastructure — and The Nationals offer the best choice. As a membership-driven Party, The Nationals are driven from the grassroots up, not the top down. If you want to drive change in regional Tasmania — become a member today. The Nationals are the only party dedicated to representing and fighting for regional communities in Tasmania. Donate to the Tasmanian Nationals Federal Election campaign fund to help us make sure regional Tassie gets a strong voice in Parliament. Be the first to hear about what our Tassie team is up to and what’s happening in your local community.